We are building a coral repository here to better educate and inform responsible coral and salt water aquarium keepers. 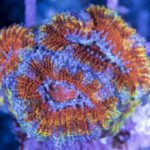 Here you will find basic information for different species of corals and special care tips we have picked up over the years. 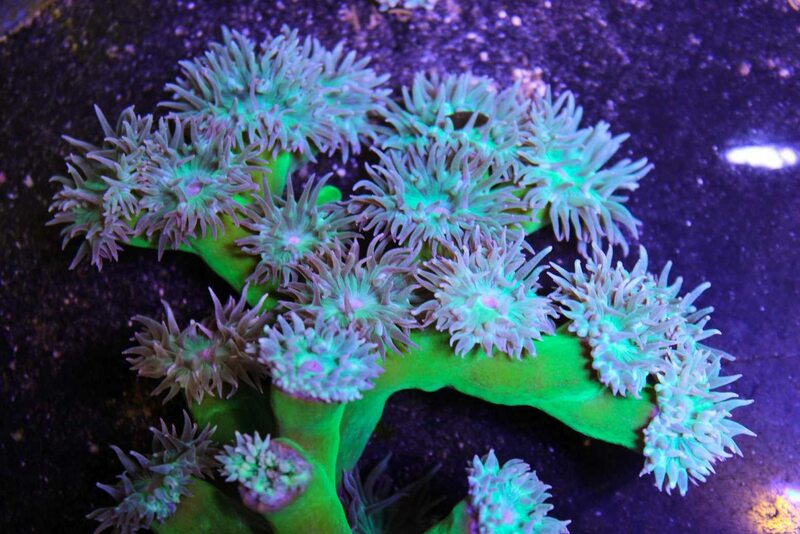 Information about keeping one of personal favorite corals, Acans! A peaceful and friendly, easy to keep coral that doesn’t like too much light or flow. Great for beginners. 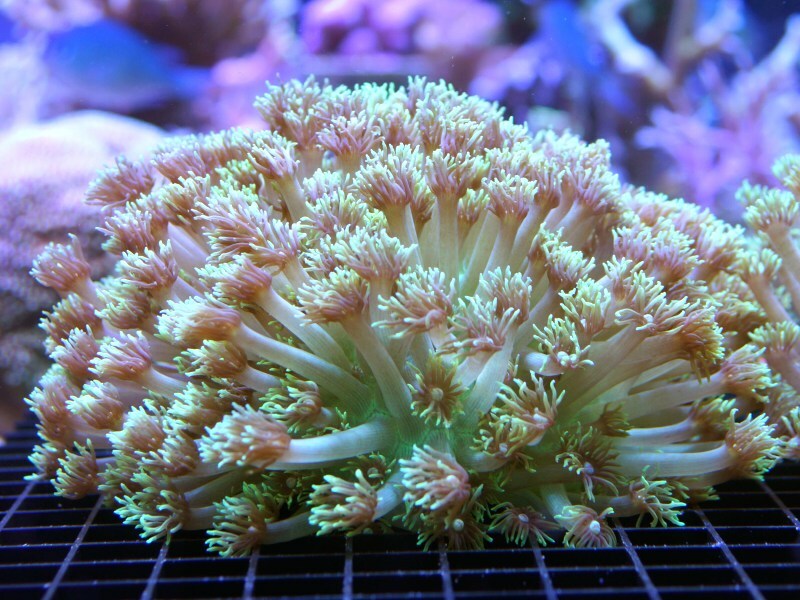 The classic duncan coral. Super fast growing and impossible to kill. 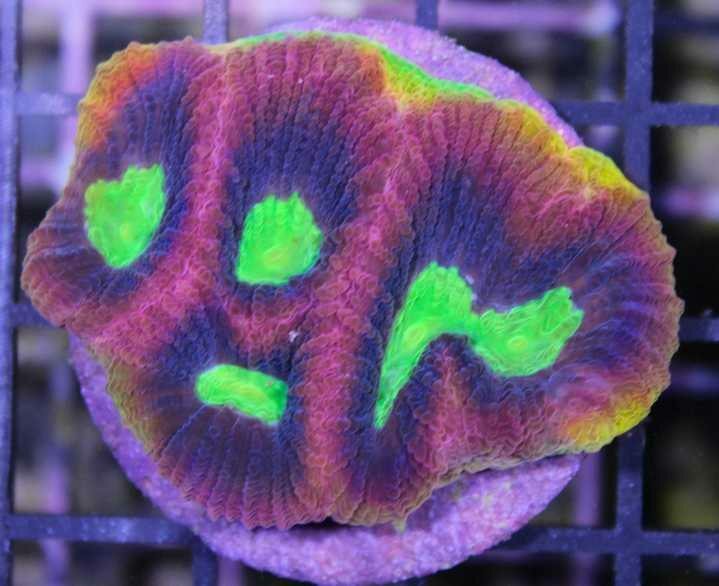 A great beginner coral. Usually considered a hard coral to keep, we have found that is simply not true. 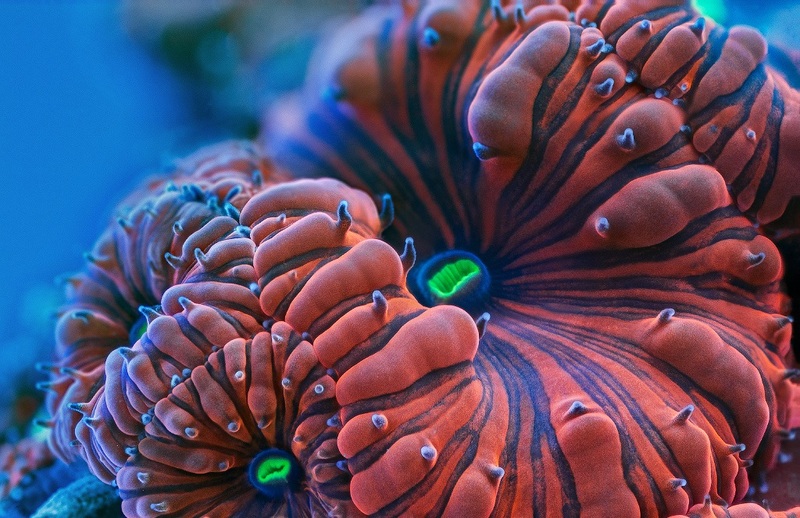 One of the most beautiful LPS corals on the planet.